Go faster, longer!. Our 45mm is race tuned for speed, stiffness and agility The generous 26mm clincher section is compatible with tire size to 28 or 30mm making it a favorite for multi-surface roadways. Tubeless compatible with high durability and high Tg layup. We make each wheelset to match the hubs chosen to give even more customization and tuning capabilities to the rider. Profile - 26.5mm (brake track) x 45mm deep, CFD optimized strut profile. All around race, criterium, triathlon where tempo sustained speed is required and clincher tire is preferred. Aerodynamic 'sweet spot' of this wheelset is approximately 35-45kph. My original PC50 was a hit seller here in Japan. Fast, light and economical. I started to focus more on the competition series and dropped the PC50 interim after releasing the 167 series. I've remade the PC50 into a new, economical edition with updated rim shape, new hub design and continue the all handbuilt quality that made the original PC50 so great. Rim - Full Carbon, filament wound, high Tg (250C+) thermo infused molding. Profile - 28.5mm (brake track) x 45mm deep, CFD optimized strut profile. Tire Fitting - TLR (tubeless) or standard Clincher OK. 700c (622BSD) 19mm bead seat. 25c - 40c tire is best fit. All around race, training, fast commuting and enduros. The 45mm deep profile holds top-end speed without compromising cross wind performance. This is a great 'cruiser' wheel and will definitely put a smile on your face every time you ride. Instant Engagement. Onyx hub exact matched to our competition rimset makes this one of our favorite performance and style driven wheelsets. The generous 26mm clincher section is compatible with tire size to 28 or 30mm making it a favorite for multi-surface roadways. Tubeless compatible with high durability and high Tg layup. All purpose carbon rim brake pad. Compound is designed for all Astuto, Imezi, 167 rims (and more). Medium hardness with good stopping properties in wide range conditions. These are '4-way' fit - so they will work on Shimano, Campy and SRAM. Finally, one great pad to cover all your wheel and brake needs! PostCarryCo Transfer Case makes travel with your full-sized bike as protective yet nimble as possible, so you can get to what’s most important: riding. Expand it, fold it, roll it, wear it - Transfer Case is fully mobile, whether you take it on plane, train or bus! Monocoque molded from hi-modulus carbon fabric and thermo-infused resin makes this an extremely light, stiff and responsive frameset. It is perfect for tackling hard sportifs, amateur racing and KOM hunting. As with all our Factory Select frames, the SL88 features special finish scheme, complete with fork, headset, seatpost clamp and bottom bracket kit. 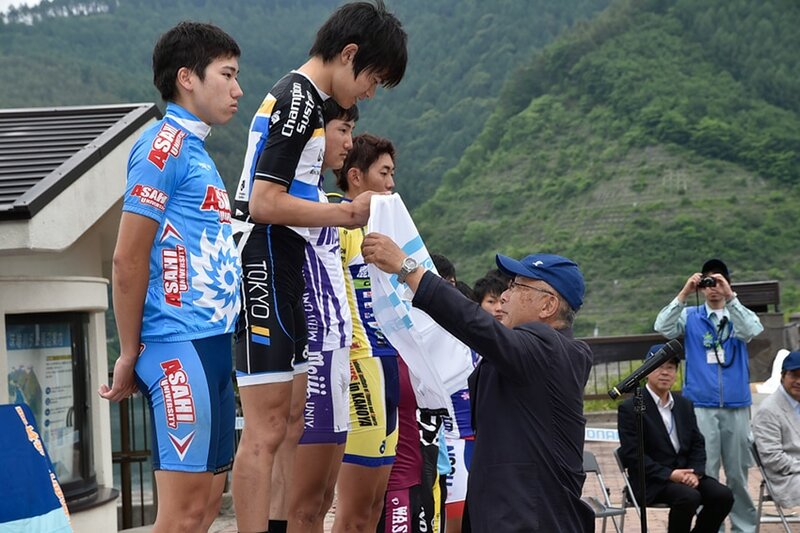 (Shimano ready). Warranty is 3yrs finish and lifetime against factory defects. Sizes of this frame are 51, 54, 57, 59* We suggest sizing a bit small since the reach is set for more flexible and aggressive riders. Besides the colors shown, we can offer other custom colors at a small upcharge. Please inquire if you want a color option different than shown. 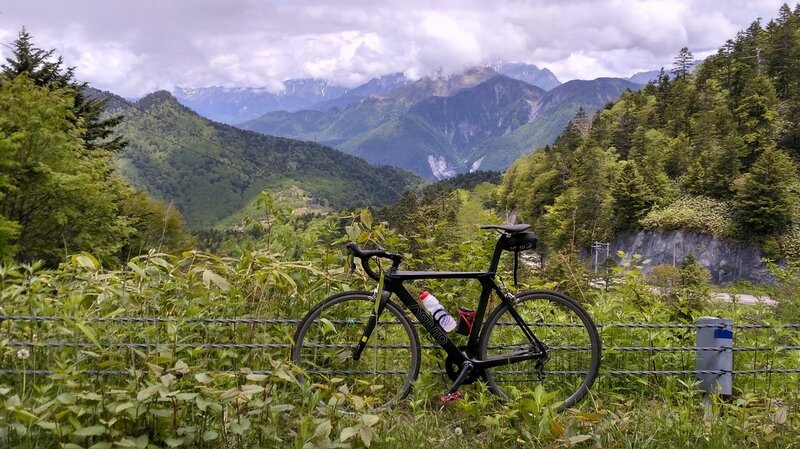 We provide high quality bikes and accessories for you next Japan Adventure or Cycling experience. Our bikes are available for reservation via convenient online booking. 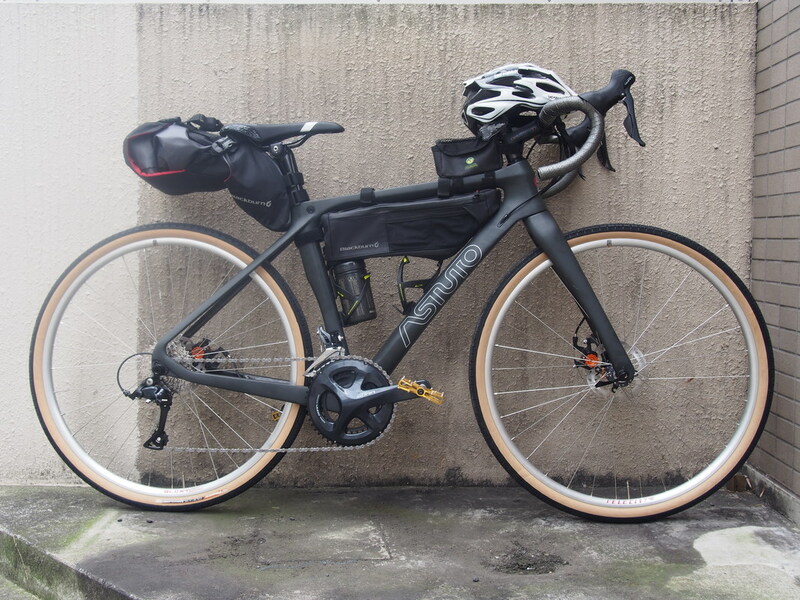 In addition to rental bikes, we offer bike-packing equipment, helmet, shoes and just about anything else you'll need to make your Japan cycling experience enjoyable. We can also coordinate tour, trip or training guidance with a local expert. Please don't hesitate to ask for anything you might need! 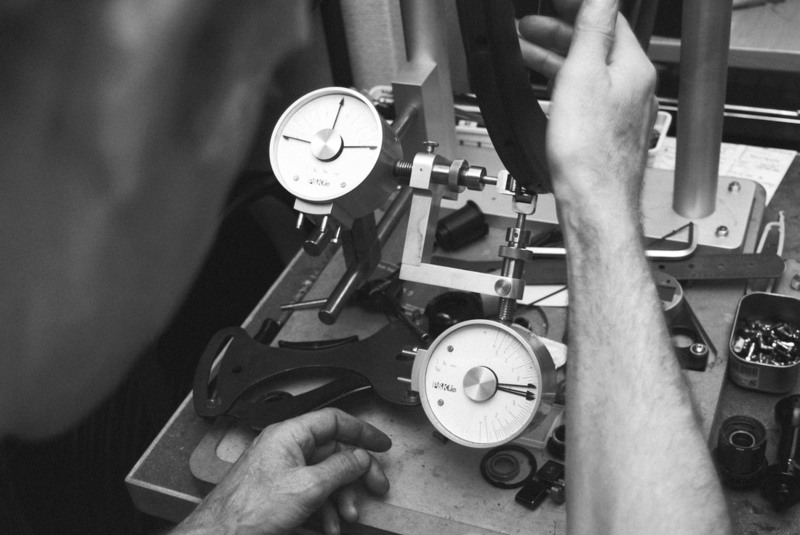 Our wheel building philosophy is based in using the best tools combined with the best practices and years of experience and direct rider feedback. 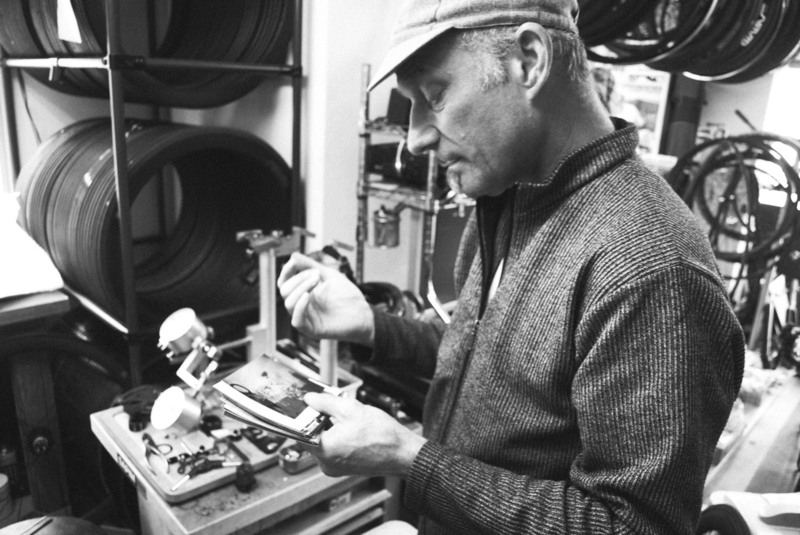 In addition to making our own products, we also service and support almost any kind of wheel and / or bike. Just give a shout if you need assistance! You will find our products on riders at all levels of sport and recreation. From Professional to daily commuters! Every wheel is important to us in making your daily ride or event a 'success' .